Our product range includes a wide range of benzalkonium chloride, di chloro meta xylenol (dcmx), cresol mixture, bkc 80 water treatment chemicals, cetyl trimethyl ammonium chloride and ortho phenyl phenol. 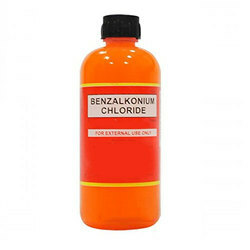 Benzalkonium Chloride is a type of cationic surfactant. It is an organic salt called a quaternary ammonium compound. 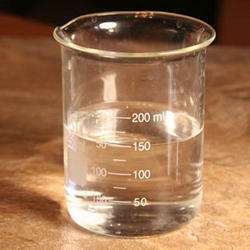 It has three main categories of use: as a biocide, a cationic surfactant, and as a phase transfer agent. These products from our end are a mixture of alkylbenzyldimethylammonium chlorides, in which the alkyl group has various even-numbered alkyl chain lengths. 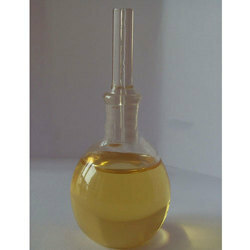 We are offering Cresol Mixture to our clients. 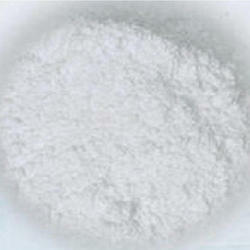 We are offering Cetyl Trimethyl Ammonium Chloride (CTAC - 30 50) to our clients. We are offering Cetyl Trimethyl ammonium Chloride to our clients. Ortho Phenyl Phenol is an organic compound that consists of two linked benzene rings and a phenolic hydroxyl group. It is a white or buff-colored, flaky crystalline solid with a melting point of about 57 °C. 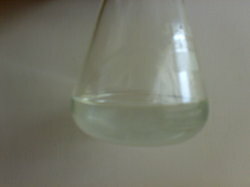 It is a biocide used as a preservative. It is a general surface disinfectant, used in households, hospitals, nursing homes, farms, laundries, barber shops, and food processing plants. It can be used on fibers and other materials. Glutaraldehyde is an organic compound with the formula CH2 (CH2CHO) 2. 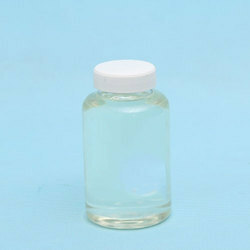 A pungent colorless oily liquid, this product from our end is used to sterilize medical and dental equipment. 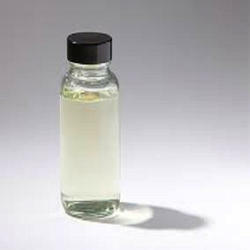 It is also used for industrial water treatment and as a preservative. 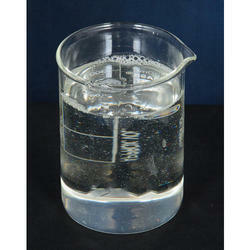 It is mainly available as an aqueous solution, and in these solutions the aldehyde groups are hydrated. Para Chloro Meta Xylenol is a broad spectrum antimicrobial chemical compound used to control bacteria, algae, fungi and virus. It is used in hospitals and households for disinfection and sanitation. It is also commonly used in antibacterial soaps, wound-cleansing applications and household antiseptics such as Dettol liquid (to which it contributes its distinctive odor), cream and ointments. We are offering Chloro Xylenol to our clients. 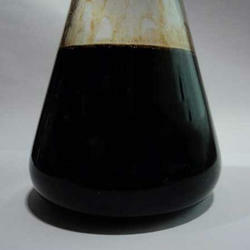 We are offering Nonyl Phenol 9.5 Moles Ethoxylated to our clients. We are offering Handwash Concentrate to our clients.